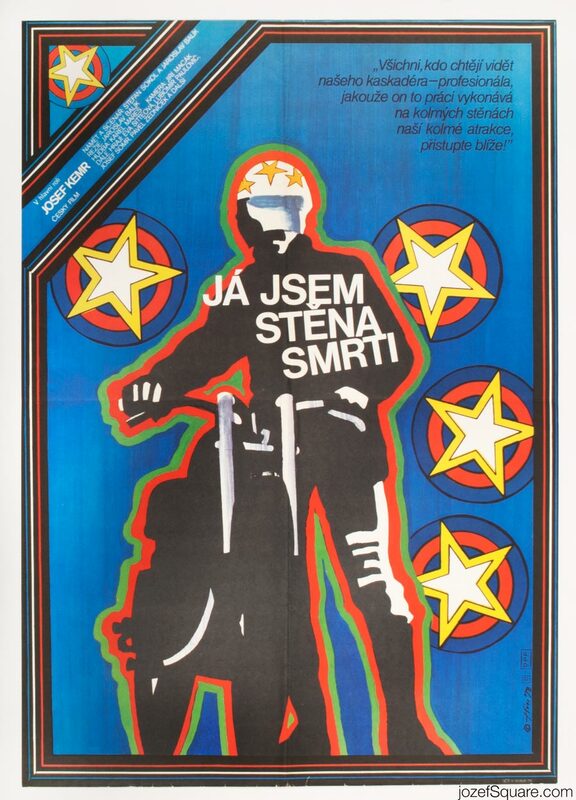 Abstract movie poster design for 70s drama about the Wall of Death rider by Jaroslav Fišer. 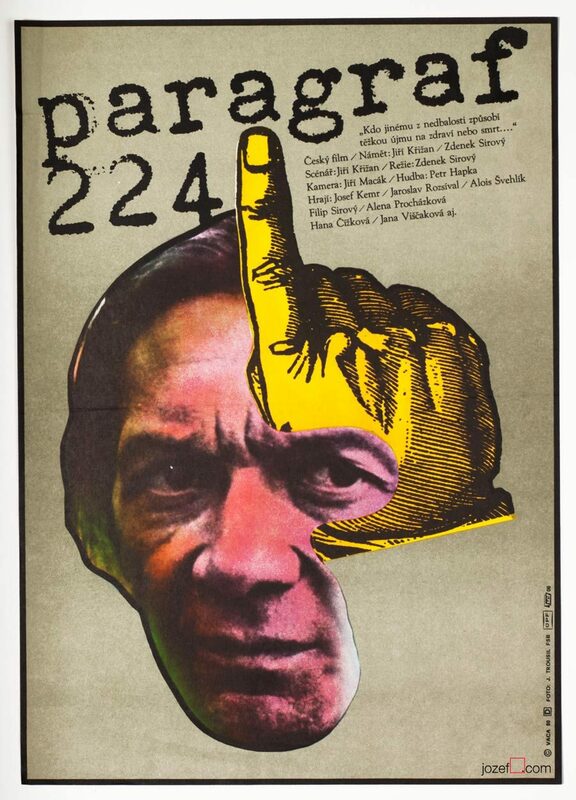 Bold colourful poster design by Jaroslav Fišer. Poster is folded into quarters. Softly creased and stained on edges and folds. 1 cm crack on top edge and bottom edge with 2 cm crack and many other smaller ones. Folds in corners. 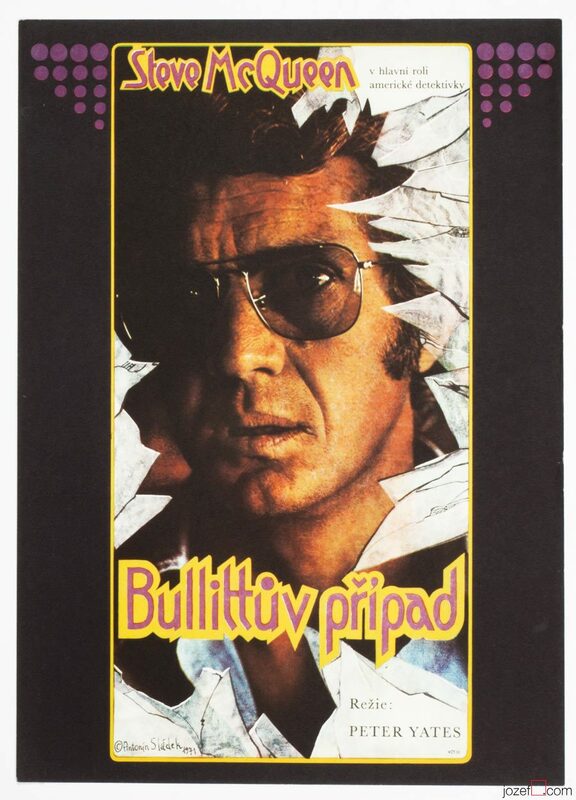 Movie poster is in large A1 format (83.2 x 58.3 cm). Very nice condition. 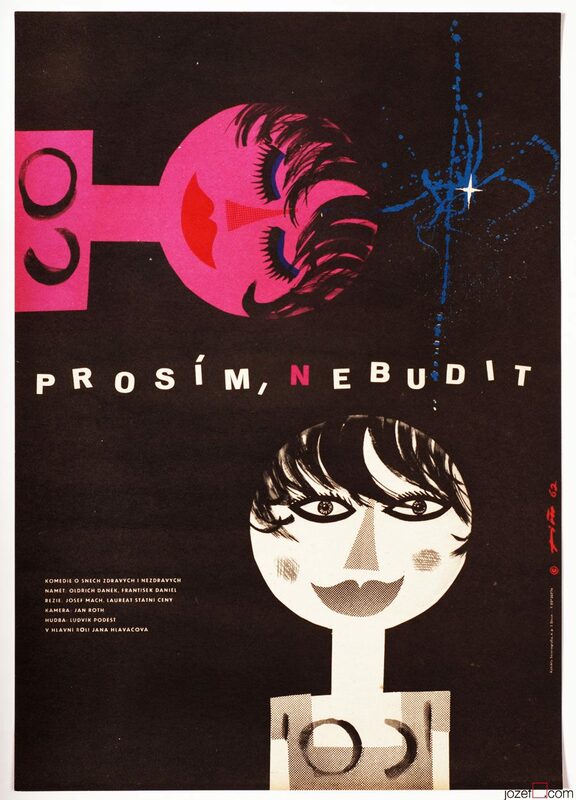 1970s poster design made in Czechoslovakia. 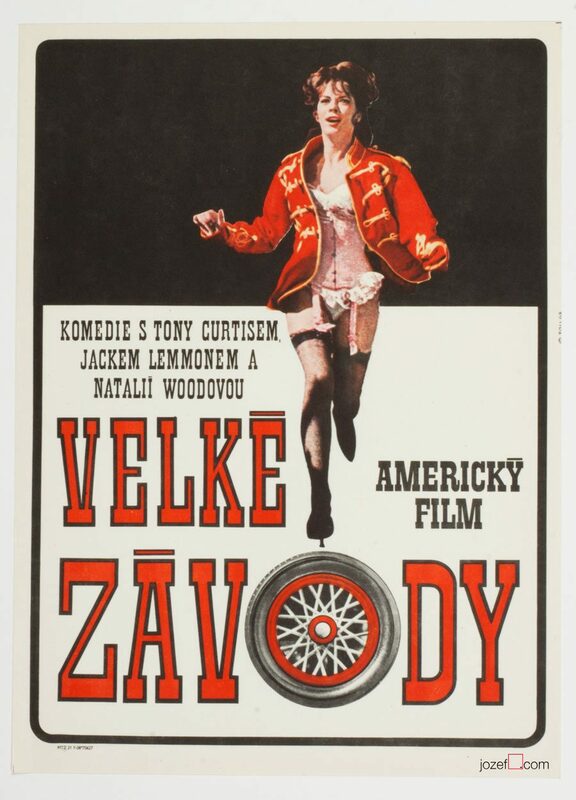 Be the first to review “Movie Poster – The Wall of Death, Jaroslav Fišer, 1978” Click here to cancel reply.